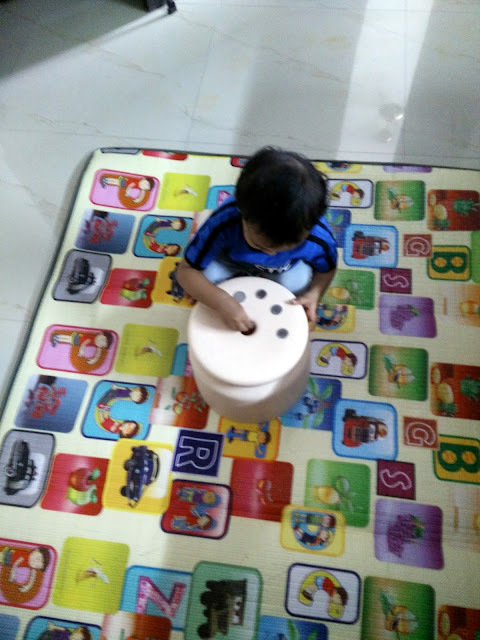 There is famous rhyme-play by the name Ringa Ringa that most children are fond of. 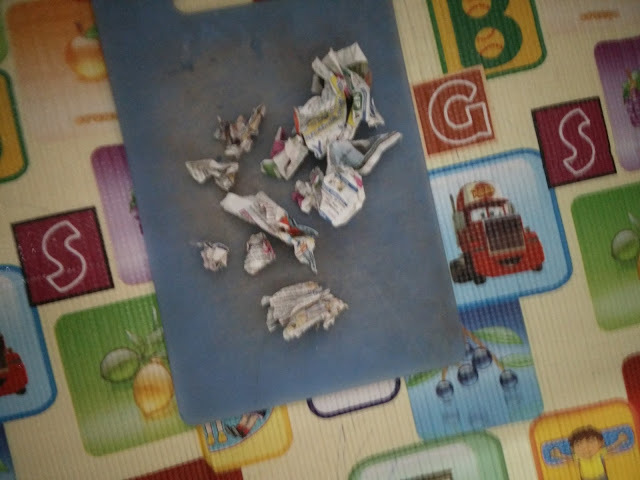 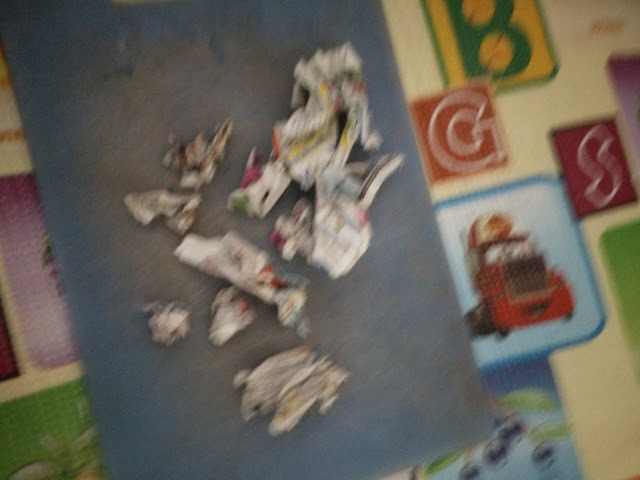 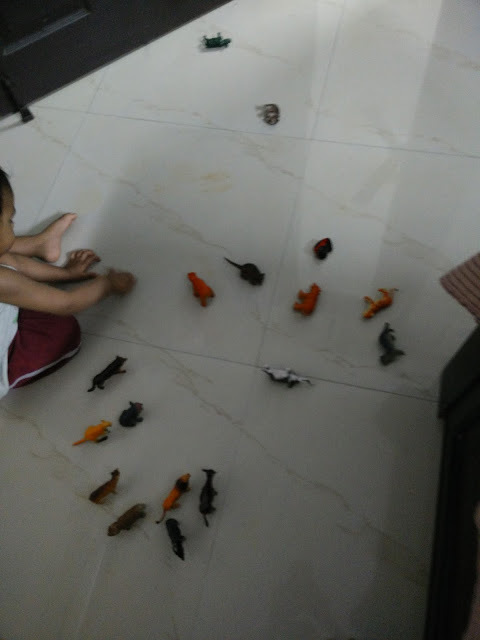 This activity is an imagination of playing the same with animals. 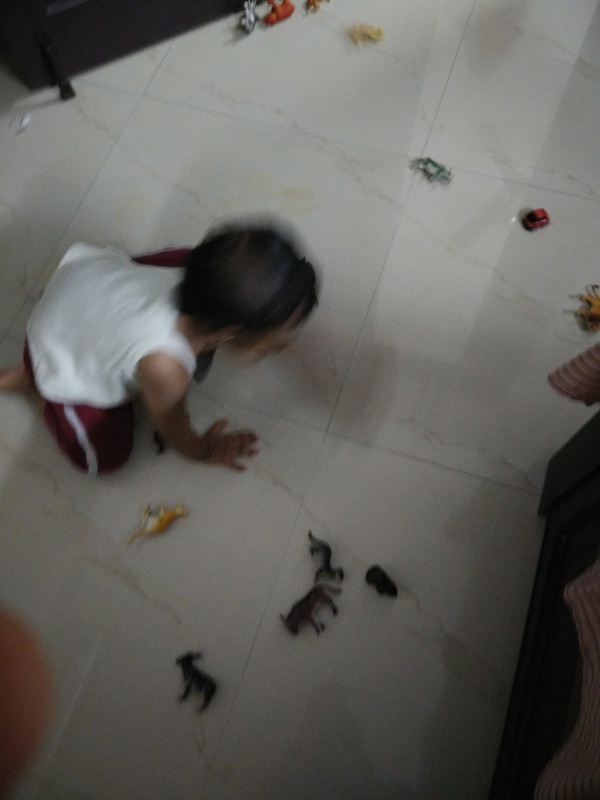 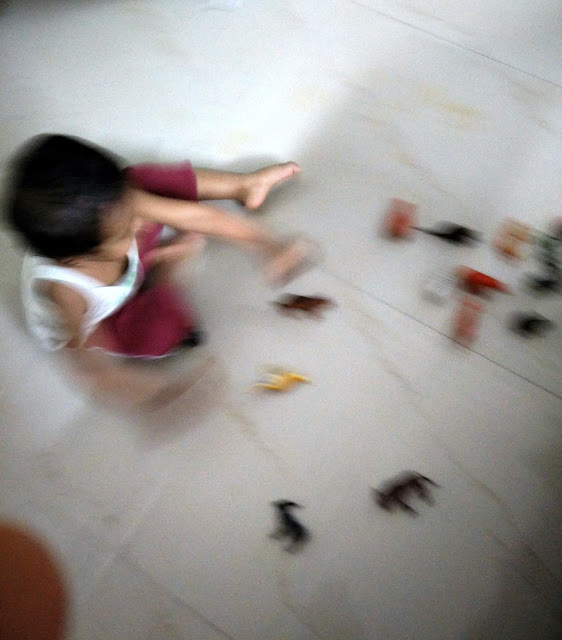 The moment I say fall down, she yells out 'damma' and throws around all the animals. 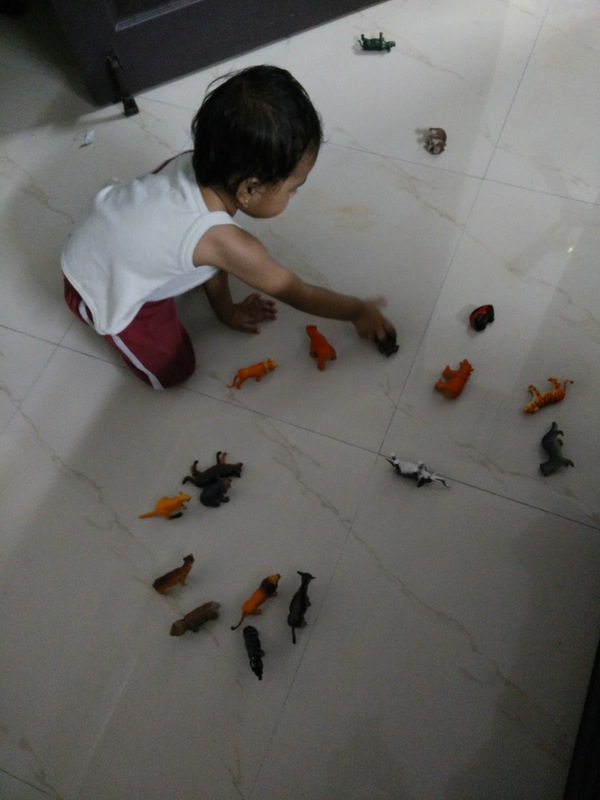 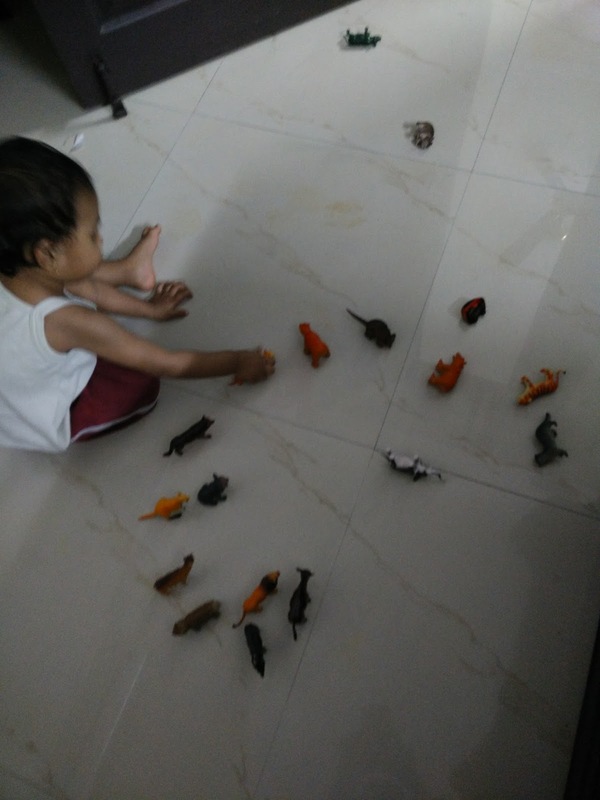 Next, she asks me to repeat the play after arranging all the animals back in their positions in a circle. 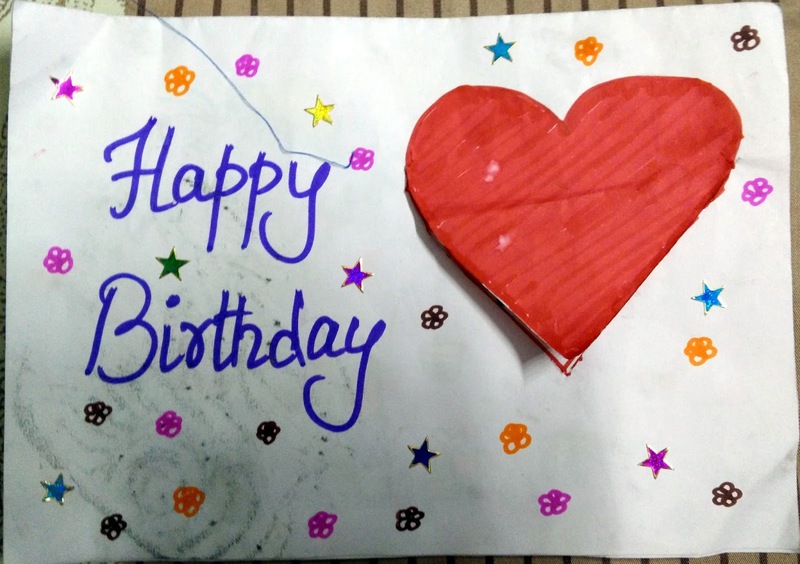 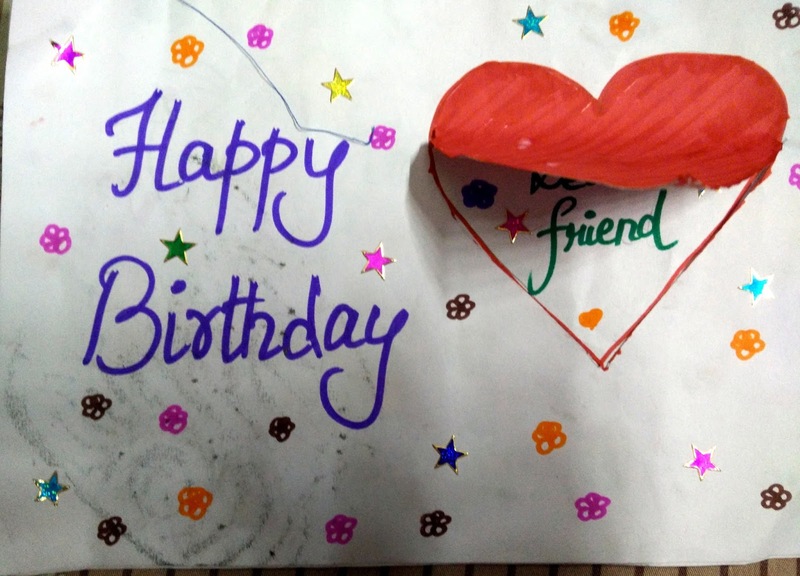 This activity, like many other that are listed in my blog, is a simple one. 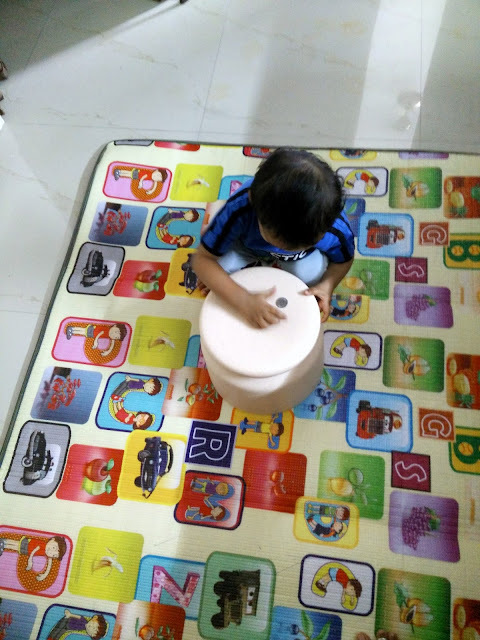 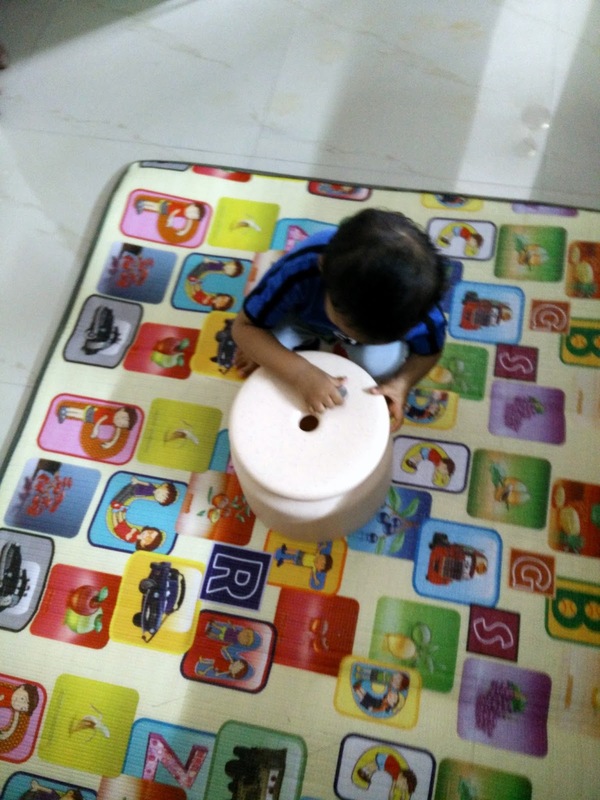 My child performed so many permutations and combinations of those cups and stands that I could not miss watching any single of them. 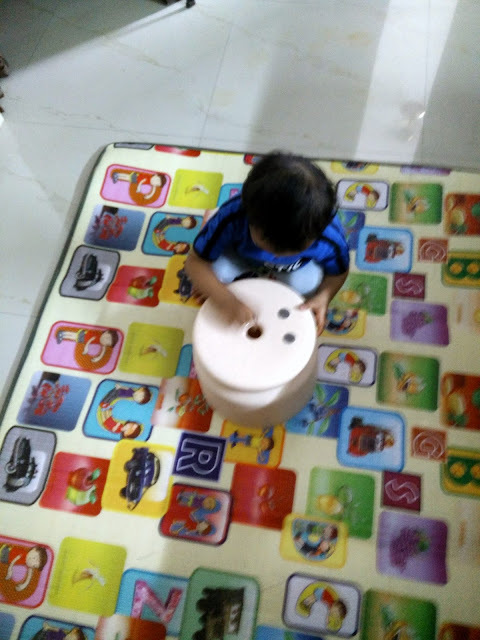 Kiddy bank is a well heard term that is mostly available in the house. 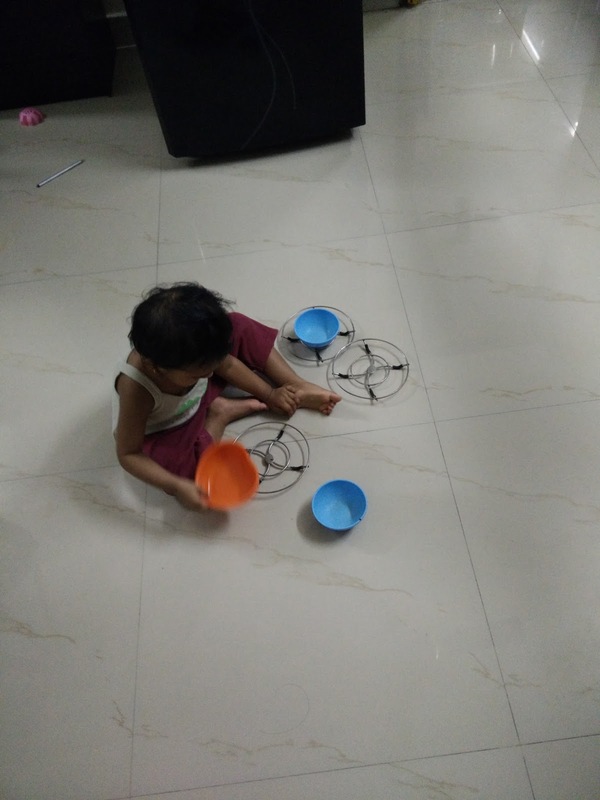 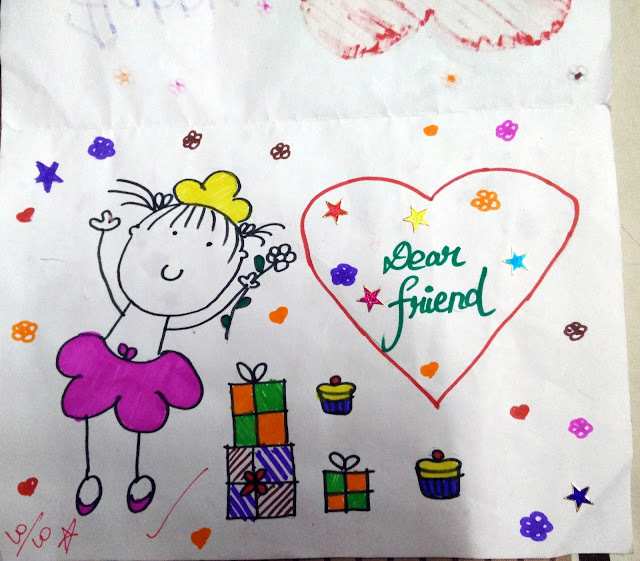 Hand it over to the child along with some coins and observe the immense keenness and interest with which she gets involved in the activity. 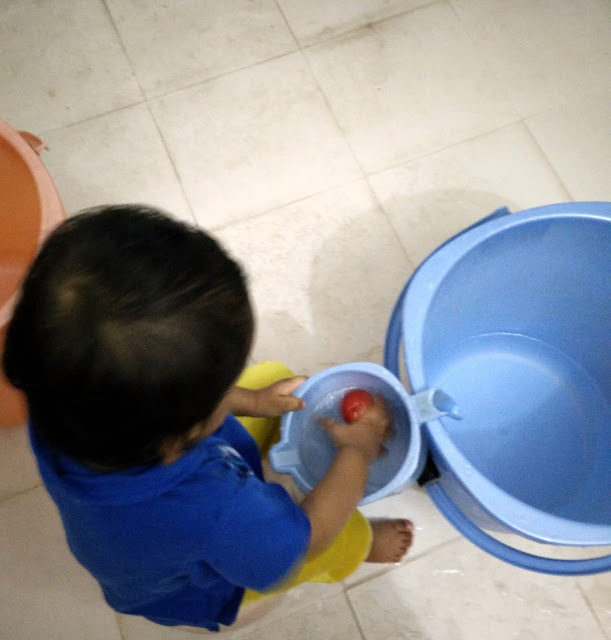 Remember, there is definitely some learning from everything that kids do. It is our responsibility to guide them in the right direction. 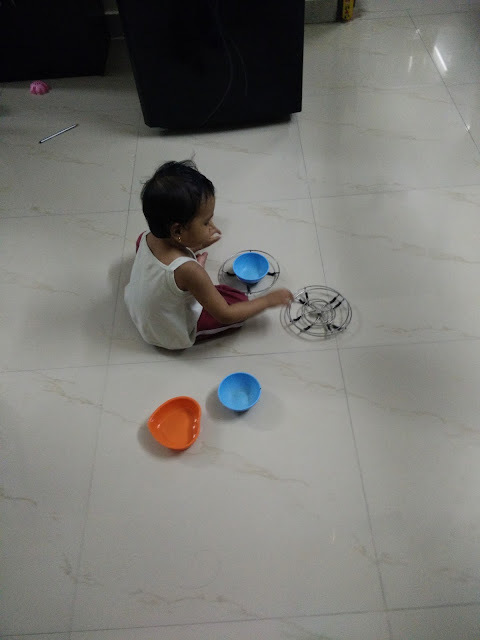 I left the kiddy bank unlocked, so she could remove the coins and re-insert them repeatedly. 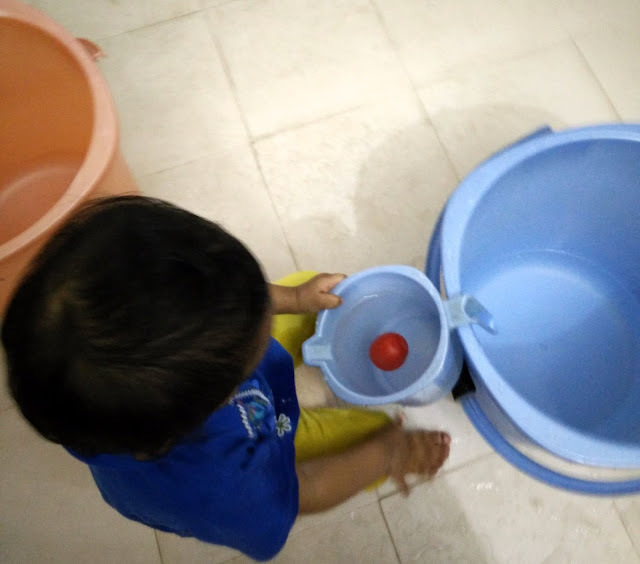 This is a simple activity that amazes any toddler. 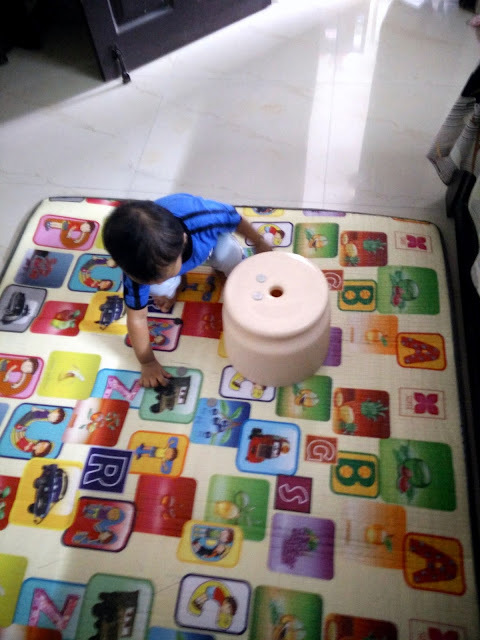 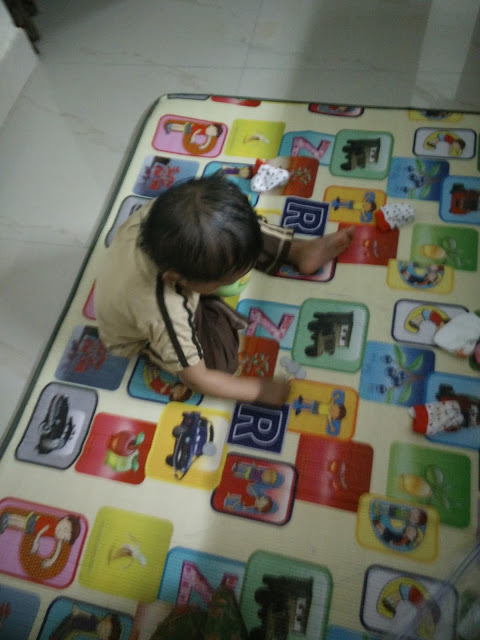 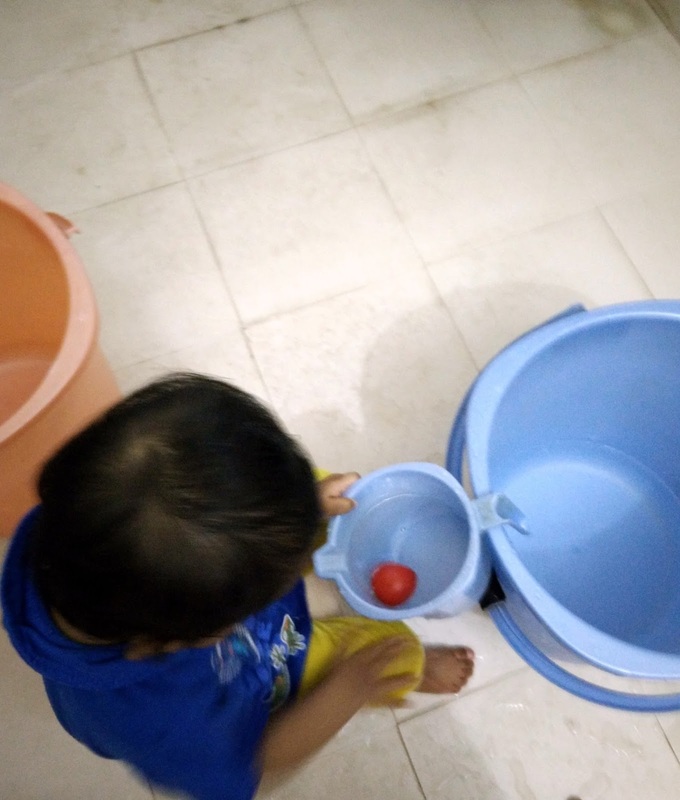 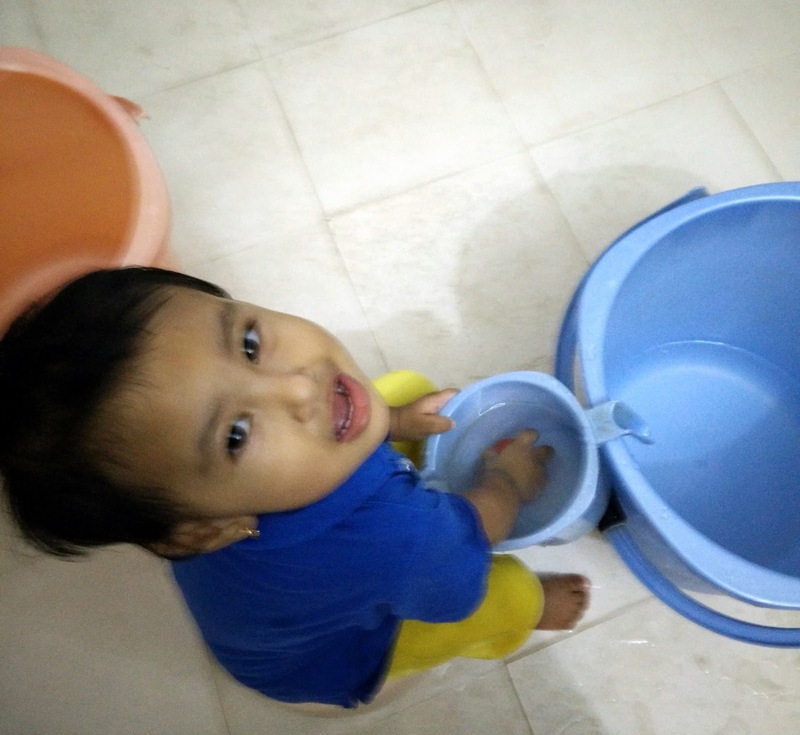 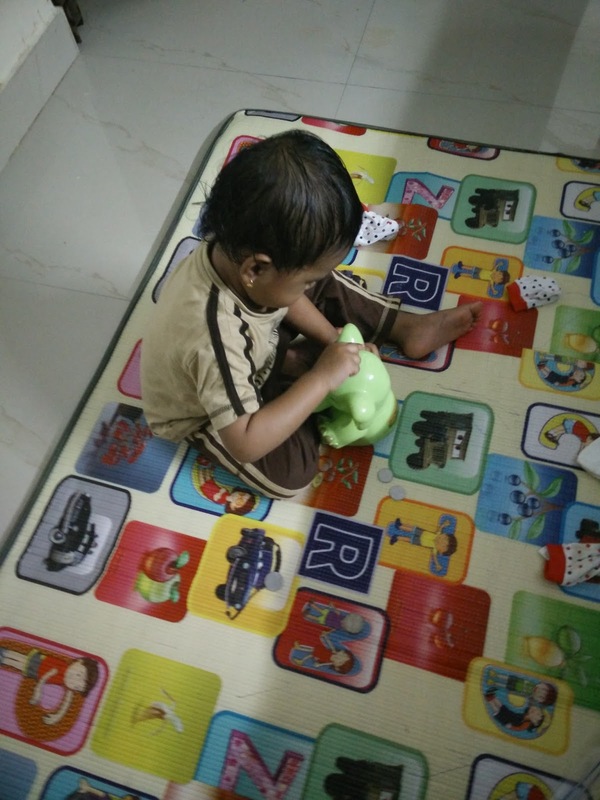 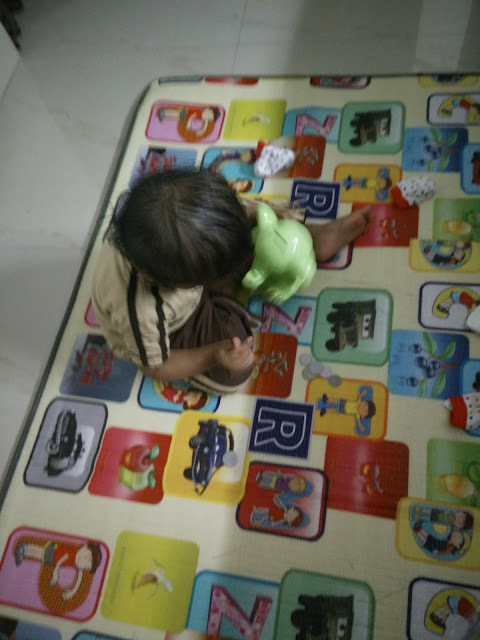 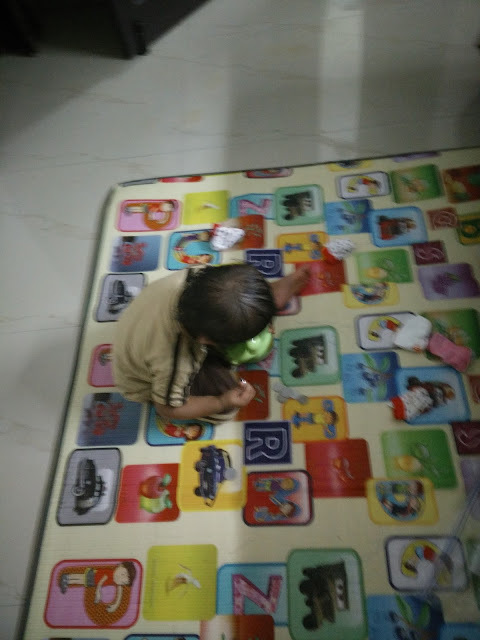 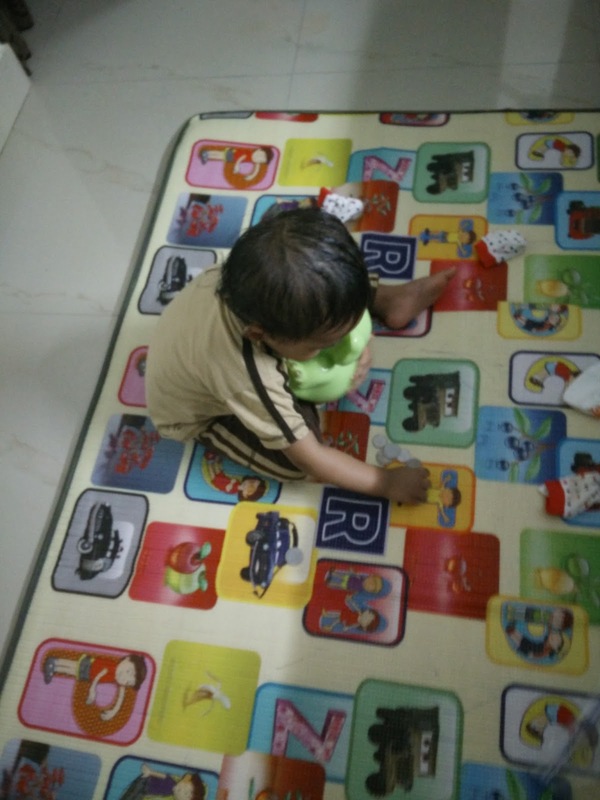 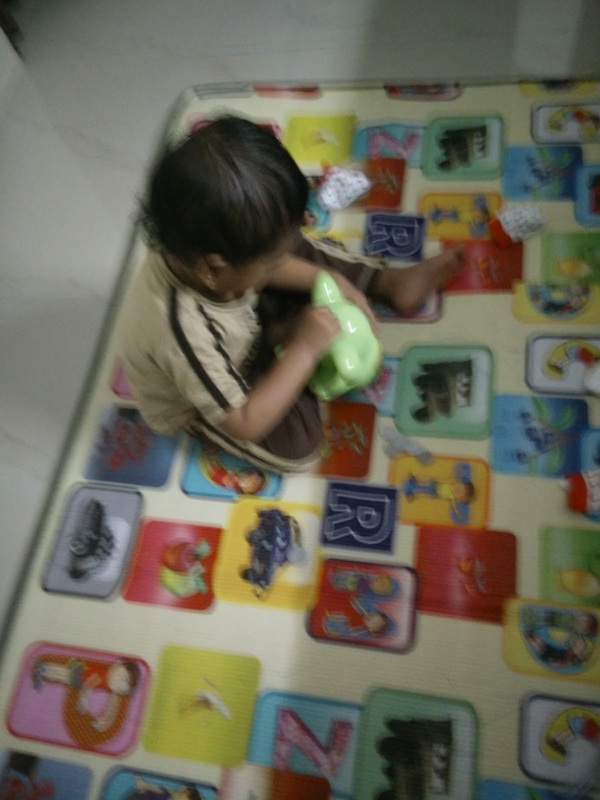 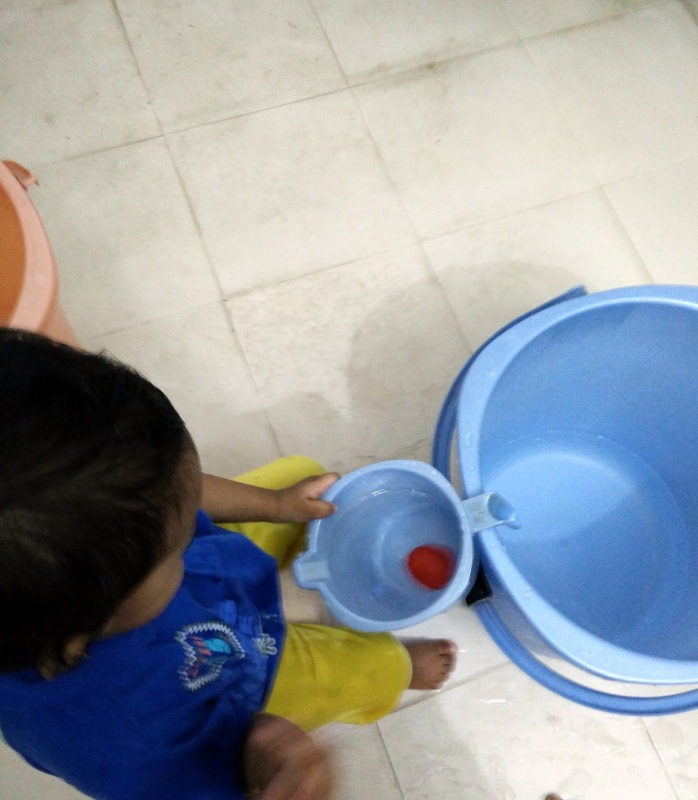 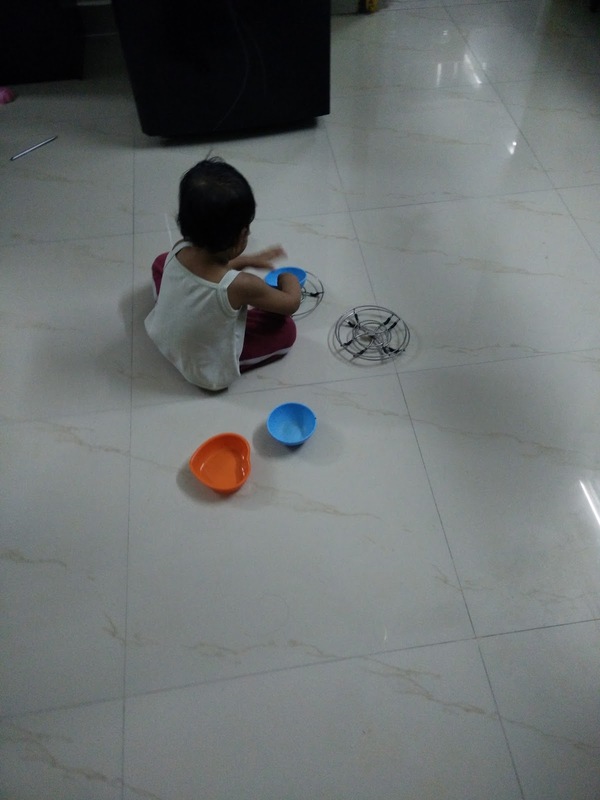 She may not be able to understand the actual concept behind floating but, remember, this is learning phase and every activity or every game imparts some amount of learning in the child. The same activity may be repeated at a later age when the child's response will be different than the current one. 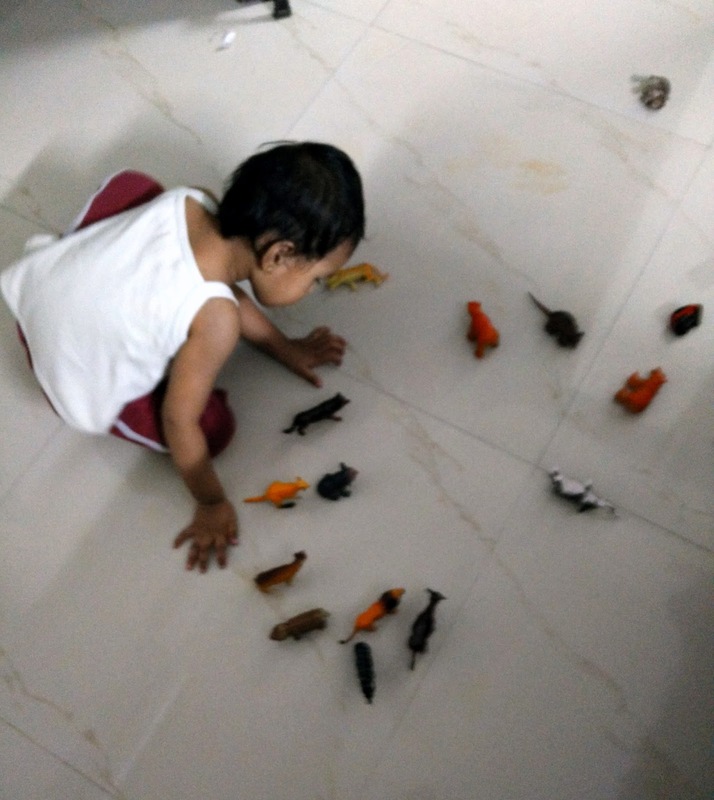 She slowly starts to understand what floating is, then. 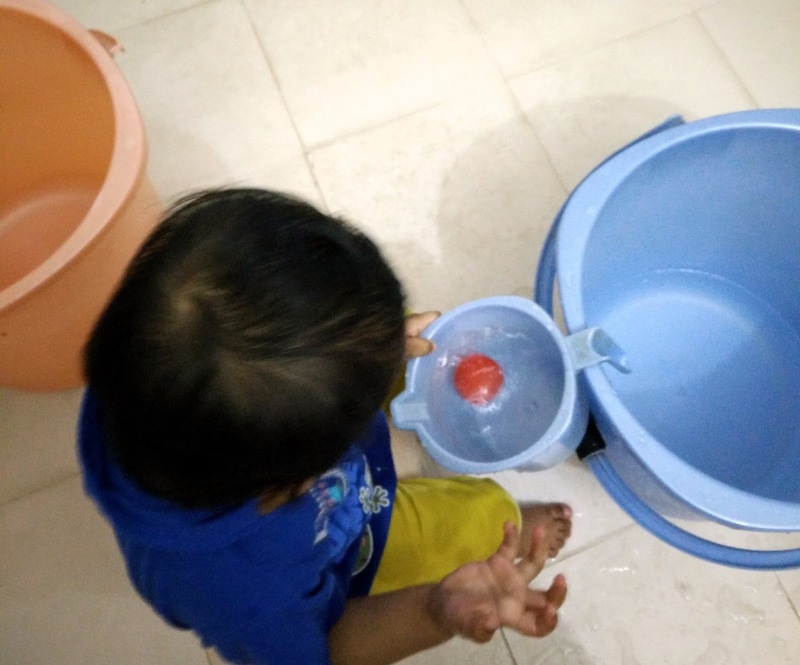 Just put the ball in a mug of water and ask the child to push it down and move the hand out. The ball moves up in an instance because of the concept of floating. Explain how the ball is moving up to your child. Ask the child to repeat the same for quite a few times until she starts to understand what's happening and gets the feel of it. 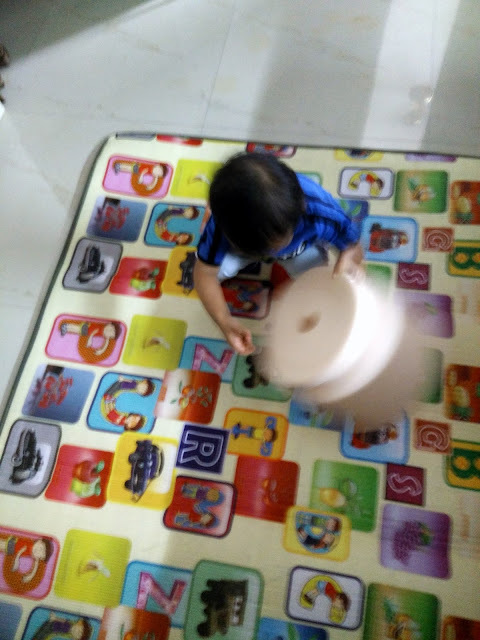 My toddler exclaimed and laughed out loud as the ball was moving up.